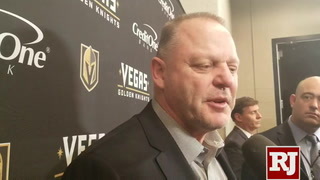 The NHL expansion team will play four road games in an eight-day span followed by three home games in six days, pending final approval by the NHL. 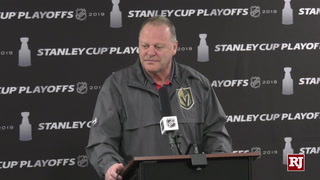 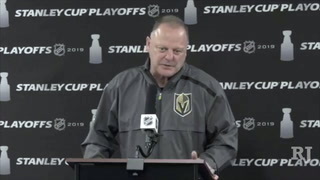 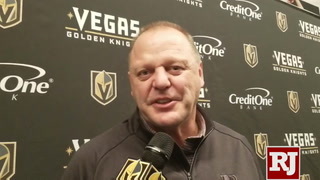 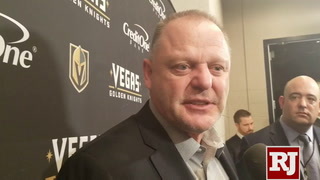 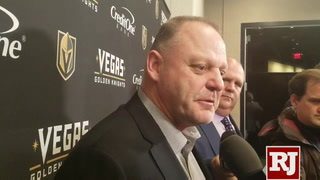 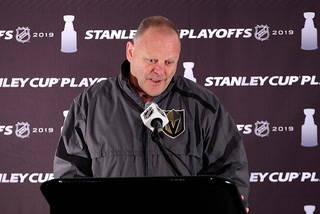 Gerard Gallant doesn’t have any players yet to coach. 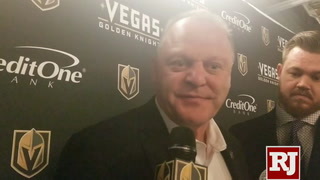 But at least he knows where his team will be playing once he gets some. 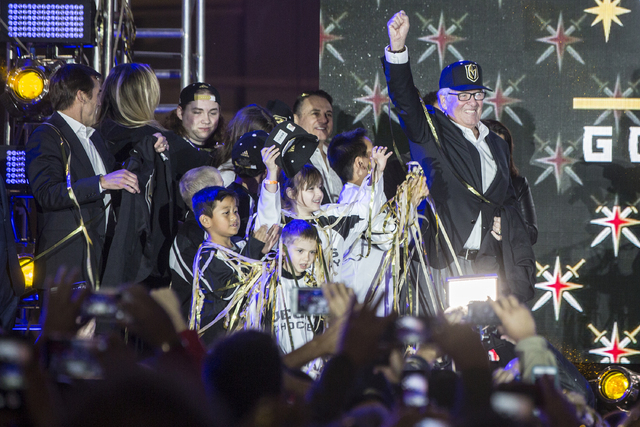 The expansion Golden Knights’ 2017 NHL preseason schedule has been finalized subject to approval by the league. 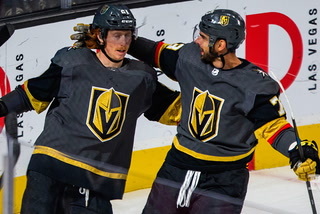 There will be seven games, beginning with four straight road contests followed by three home games at T-Mobile Arena. 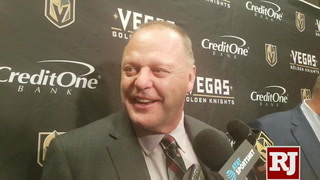 The Knights’ first game will be Sept. 17 in Vancouver against the Canucks. 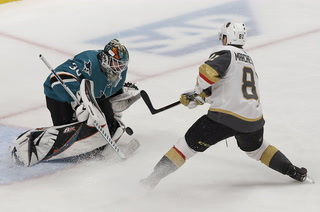 On Sept. 19, they’ll travel to Colorado to face the Avalanche, followed by a trip to San Jose on Sept. 21 to face the Sharks. 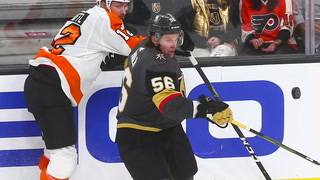 The road portion of the preseason concludes Sept. 24 at Anaheim against the Ducks. 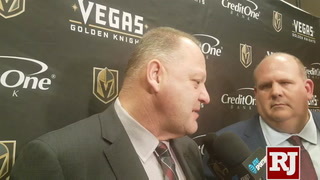 The first of the three home games will be Sept. 26 against the Los Angeles Kings. 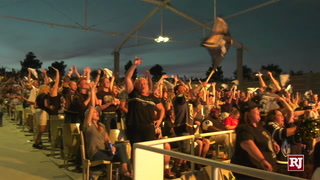 The other home games are Sept. 28 against Colorado and Oct. 1 vs. San Jose. 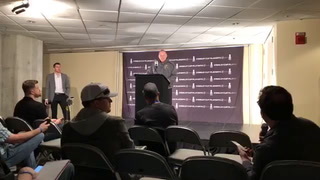 The regular season begins the following week. 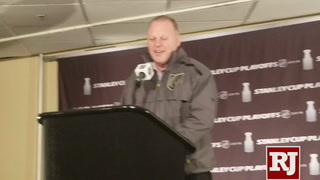 The 2017-18 schedule will be released in June, probably after the NHL Entry Draft on June 23 and 24. 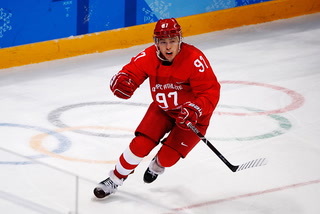 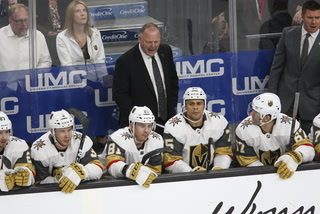 Team officials would not comment on the preseason schedule until it is released by the NHL. 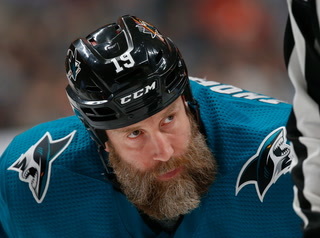 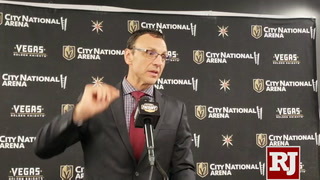 The schedule was awaiting completion following word as to whether the Canucks and Kings would play each other in China. 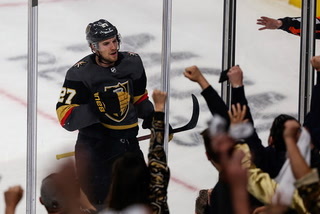 Once the NHL announced the China dates (Sept. 21 in Shanghai and Sept. 23 in Beijing) two weeks ago, the alternate dates were finalized for the Knights’ preseason schedule. 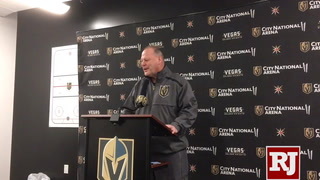 The Knights also will participate in two rookie scrimmages Sept. 12 and 13 against the Kings at Los Angeles’ practice facility. 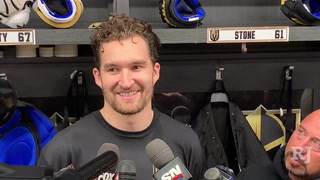 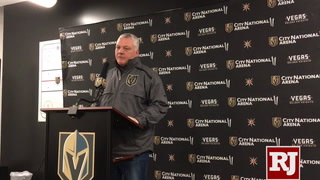 The Knights will hold their development camp at the Las Vegas Ice Center from June 27 to July 1. 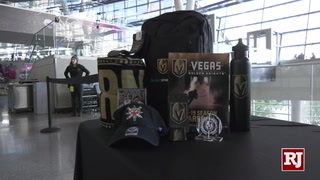 The camp is designed for those selected in the NHL Entry Draft and rookie free agents. 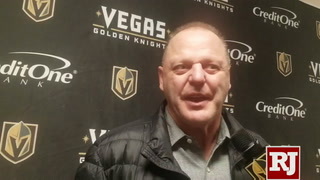 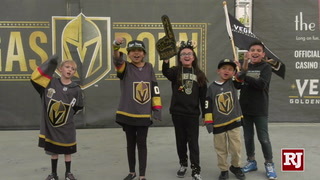 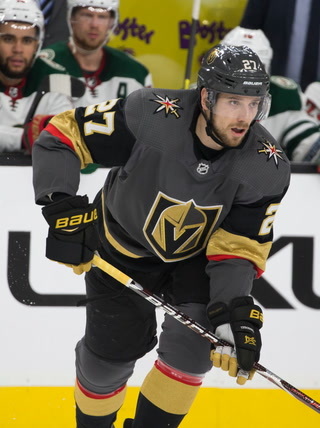 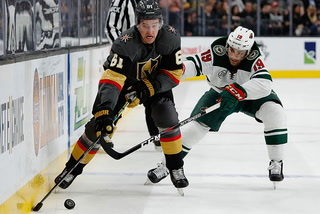 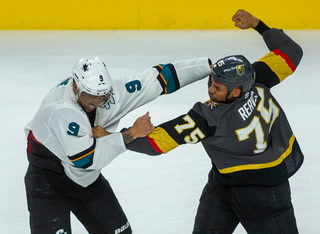 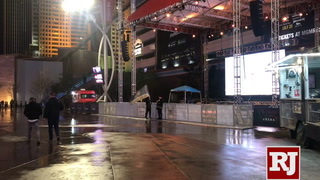 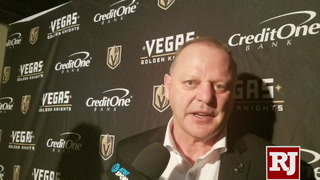 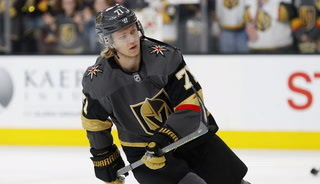 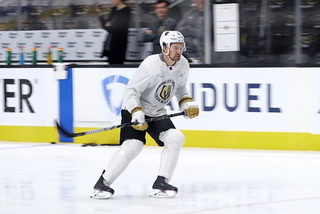 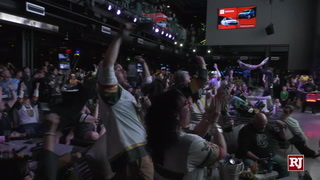 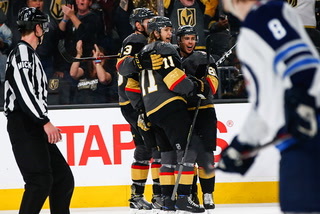 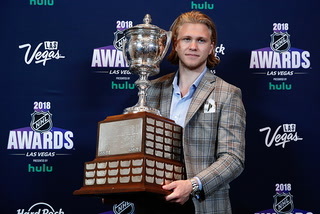 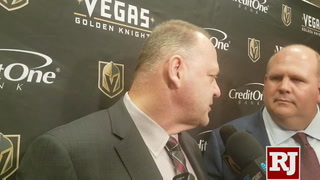 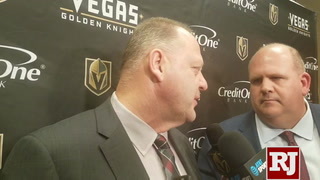 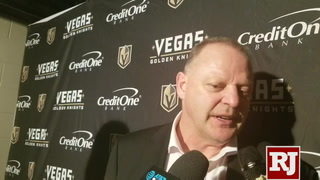 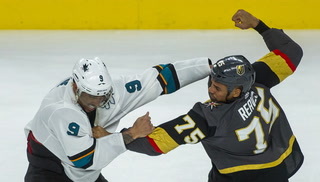 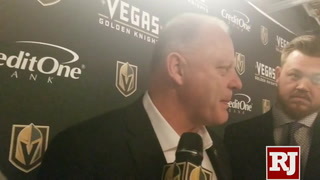 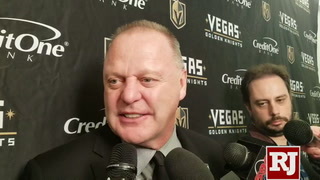 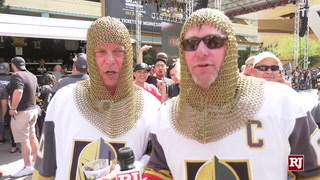 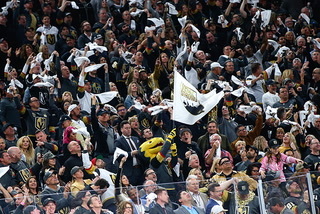 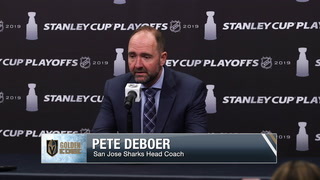 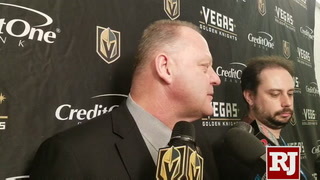 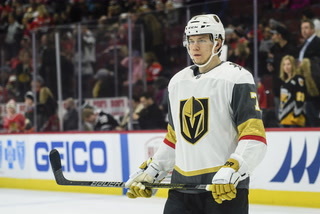 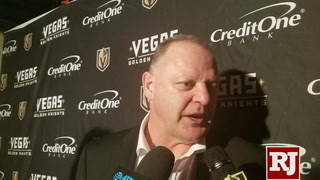 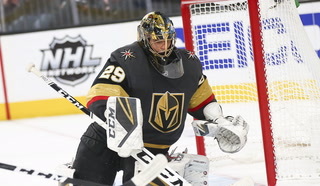 Follow all of our Golden Knights coverage online at reviewjournal.com/GoldenKnights and @HockeyInVegas on Twitter.